In 2009, a friend gifted me a copy of the publication, ‘Jane's Delicious Garden’, as a birthday present. 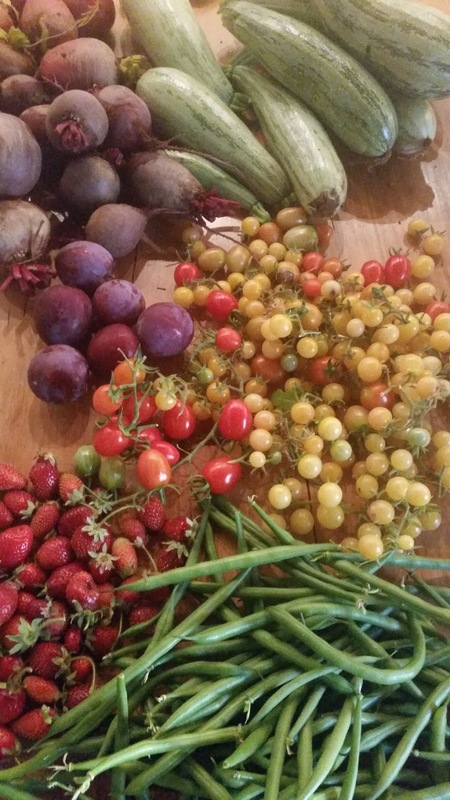 To receive a book about vegetable garden growing for the South African gardener was a delight and an unexpected luxury. The way in which Jane writes her books makes one feel as though you are sitting down with your best gardening-enthusiast friend. She shares her knowledge in the pages and one is allowed to learn from her experience. After years of gardening at Towerwater, since 1991 in fact, her books have latterly provided a refreshing addition to our library. If I had never planted a vegetable in my life, this would have been the book that would have encouraged me to start. 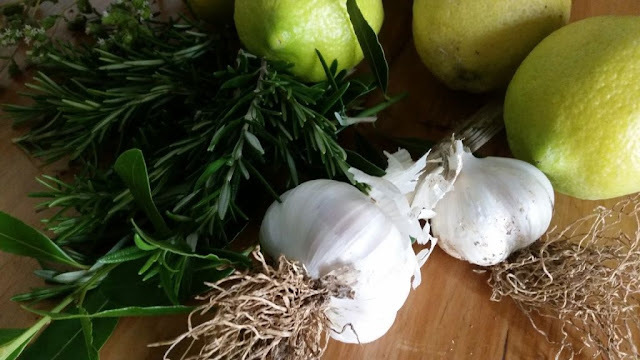 I loved Jane's Delicious Kitchen and Jane's Delicious Herbs. The book on urban gardening I have to confess I did not buy because the South-Easter that prevails in Woodstock, Cape Town, is not very friendly towards gardeners. I have instead focused my gardening passion on our country garden. 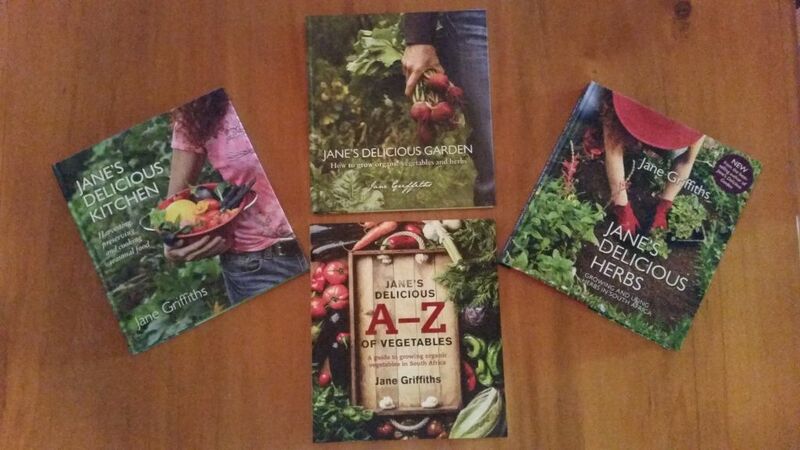 For Christmas, I bought her latest book, Jane's Delicious A –Z Of Vegetables, as a present to myself. I look forward to growing interesting vegetables with Jane or just reading it for sheer entertainment. I was a bit disappointed that I could only find a paperback copy to add to my hardcopy collection of her books. 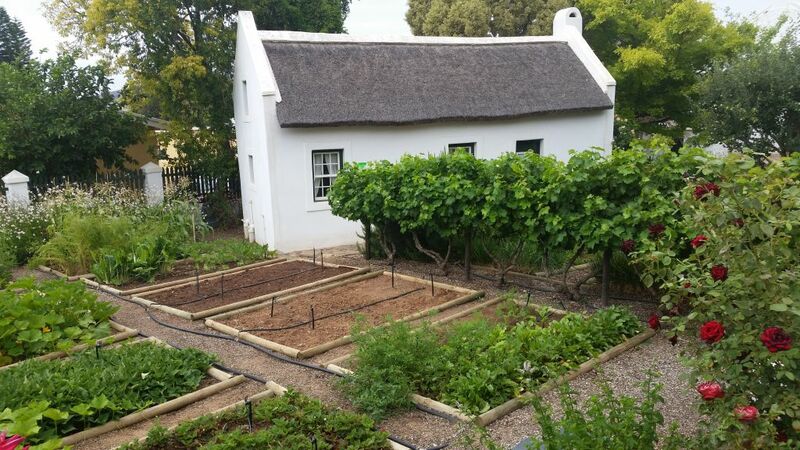 I am especially happy to have found books about organic vegetable and herb garden growing for South African conditions. Through my collection, I combine my love for gardening and books. Jane has a style of writing that makes you want to read her books like novels. They are beautifully illustrated, adding to the pleasure of being inspired for the next season. 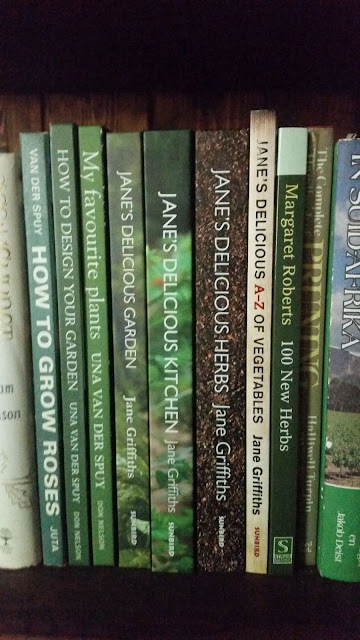 If it is planting, harvesting or cooking my vegetables and herbs, Jane’s delicious books will always be one of the go-to sources in the Towerwater library. Thank you Yvonne, hope you had some rain at KSU over the weekend. Dear Thys, thank you for this lovely review of my books! Glad you are enjoying them. I wrote my first book without having a publishing contract. I simply believed that I had to share the information I had learned over the years. And feedback like yours brings a warm glow to my heart. Dear Jane, thank you for writing and sharing your passion. I am looking forward to your next book.